At Coldstream we develop and manufacture a unique range of high performance ceramic water filters and filter systems, which we sell and distribute worldwide. 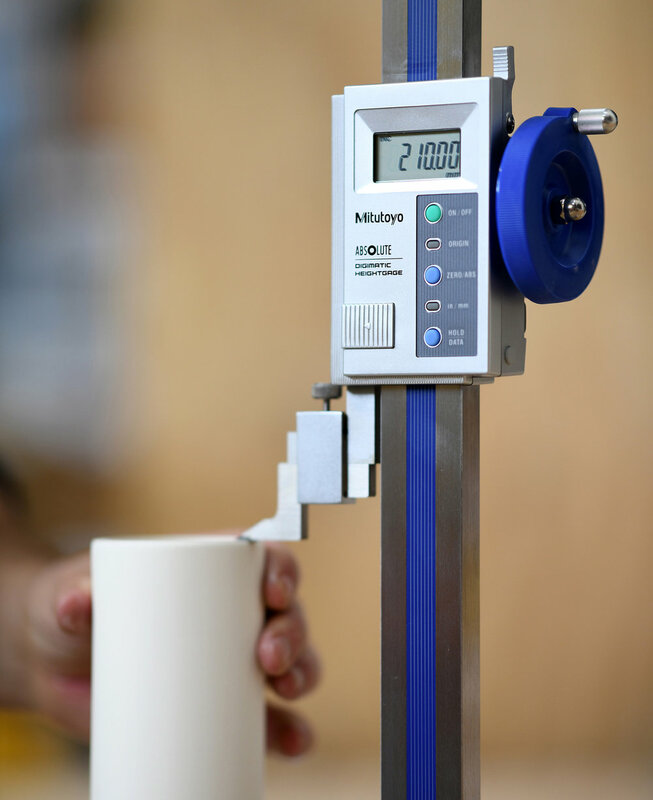 We manufacture a range of ceramic water filters using specially developed manufacturing techniques and unique ceramic formulas to create products that are the most effective at removing the widest range of contaminants found in water supplies. We use the latest analytical techniques to study and analyse the performance characteristics of our ceramics. The knowledge and expertise gained by using this equipment has also given us the capability to microengineer our filters for maximum efficiency. 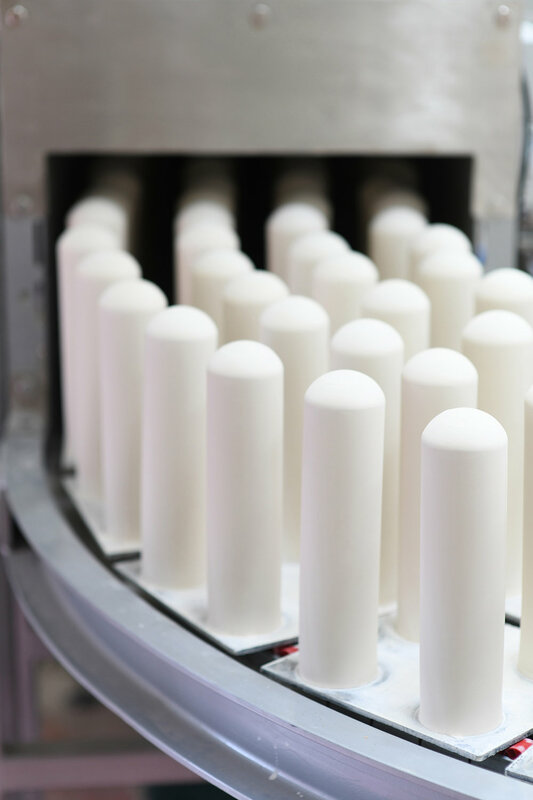 Our stringent quality control procedures ensure that all Coldstream water filters consistently deliver and perform to the highest manufacturing standards. Scanning electron microscopy (SEM) magnified up to 30,000x to see the surface topography of the microstructures that make up our filters. To ensure our products meet the highest standards, stringent testing and quality control procedures are followed throughout the manufacturing process. 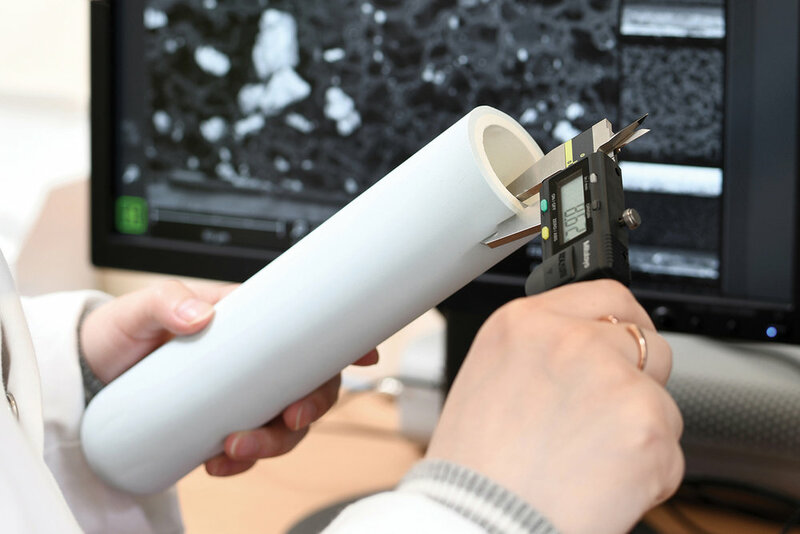 Performance is regularly tested and verified to the applicable standards for point-of-use drinking water filters and purifiers by an independent, third party test laboratory, where effluent water is tested to guarantee that all contaminants have been removed.